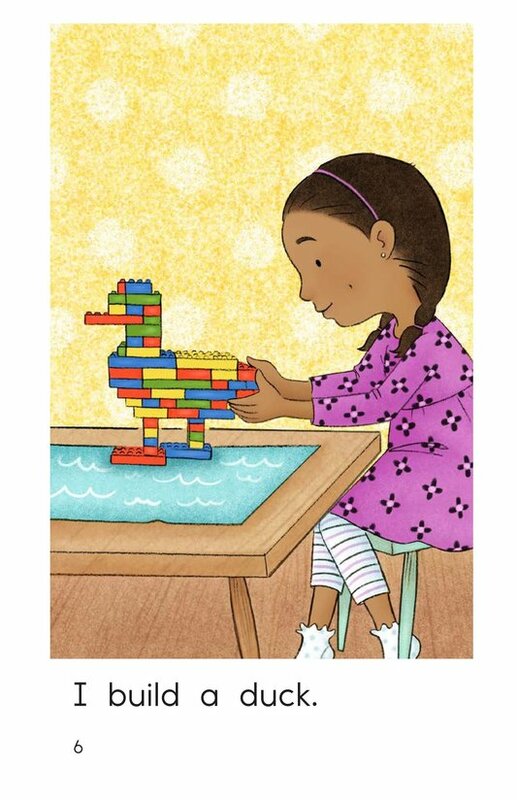 Building with blocks can be so much fun! 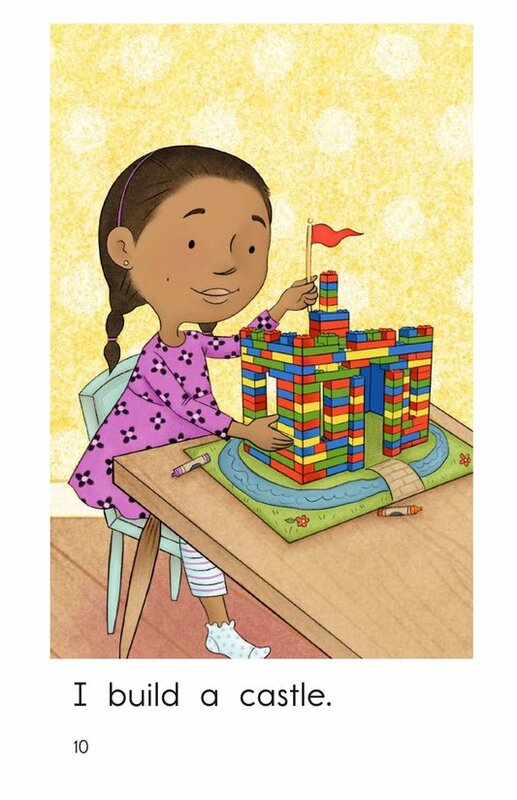 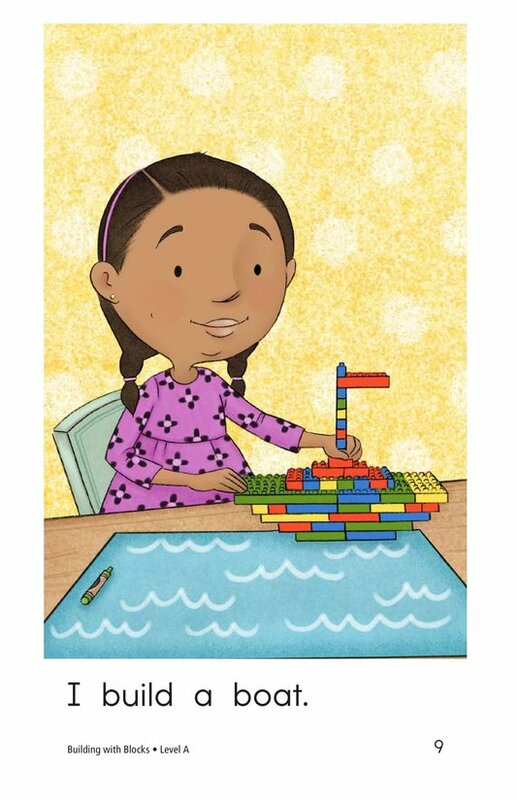 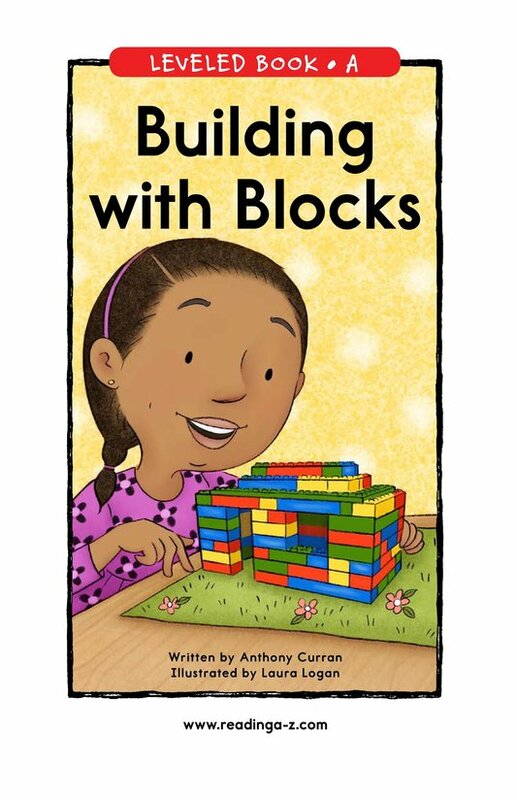 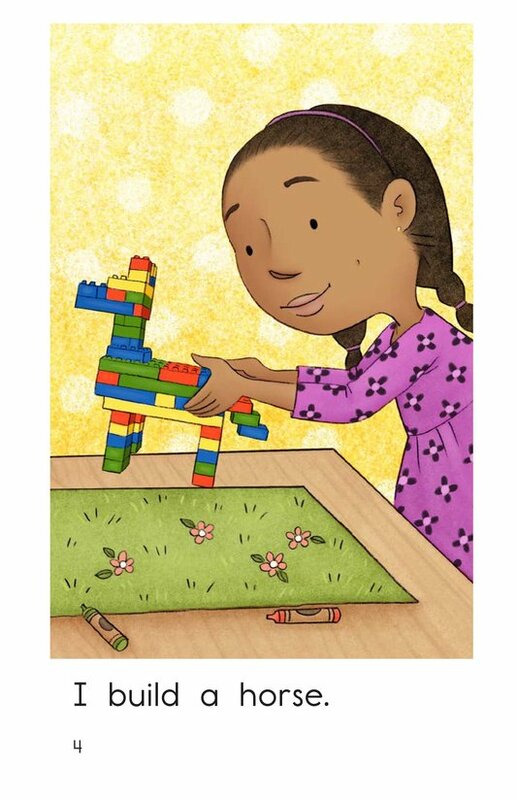 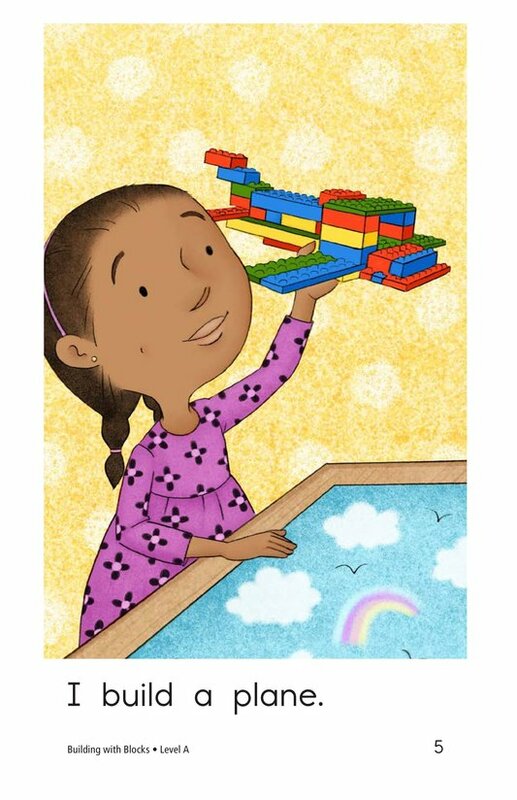 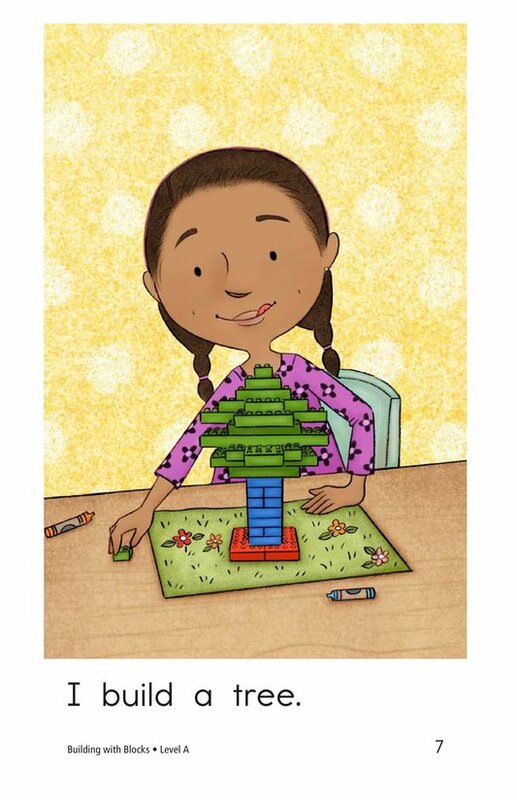 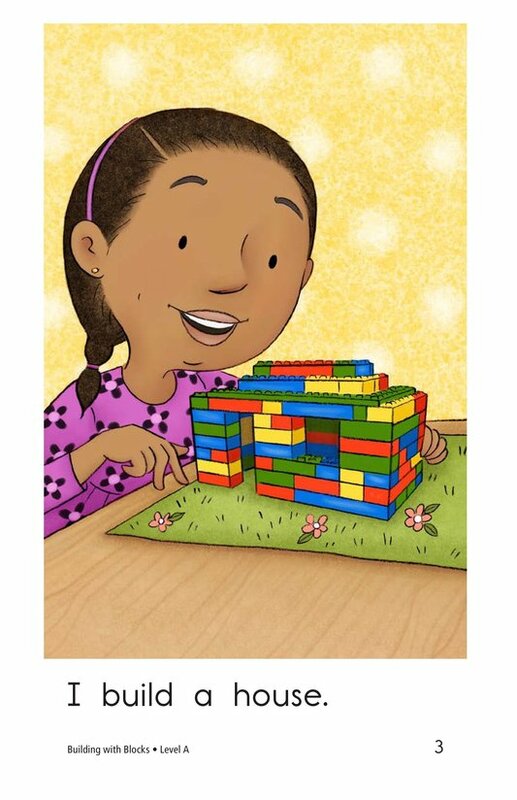 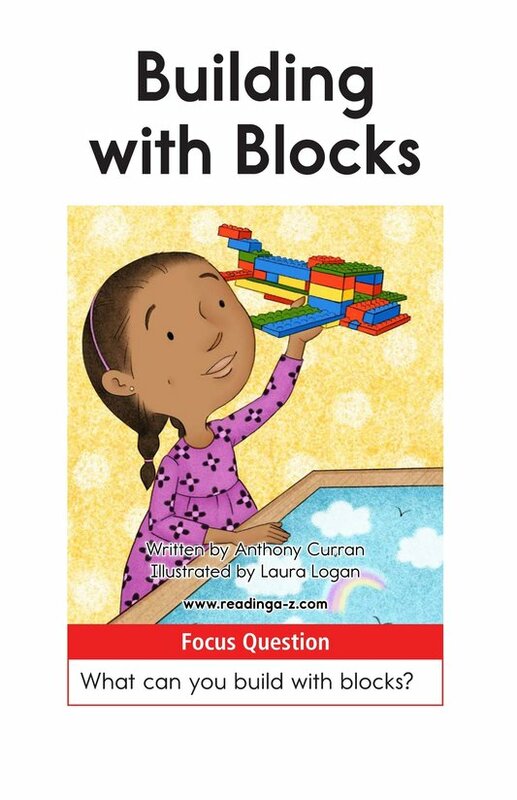 Students can easily relate to the main character in Building with Blocks as she creates buildings, vehicles, animals, and more with her blocks. 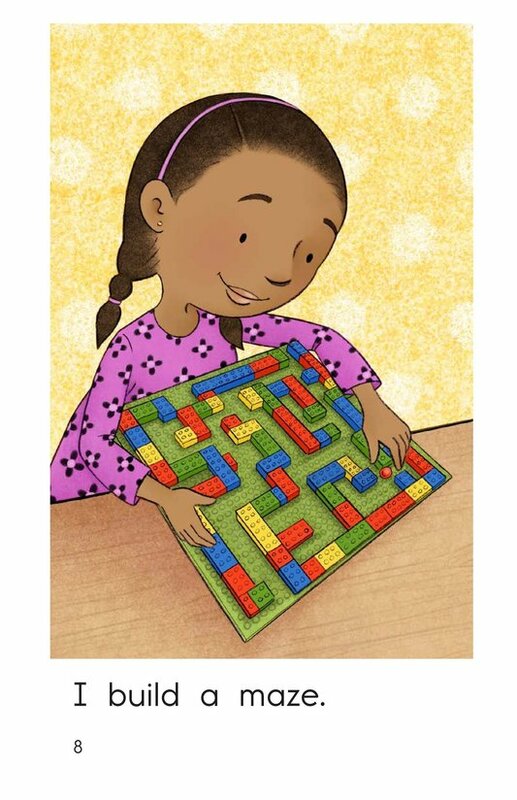 High-frequency words, colorful illustrations, and repetitive phrases help support early emergent readers. 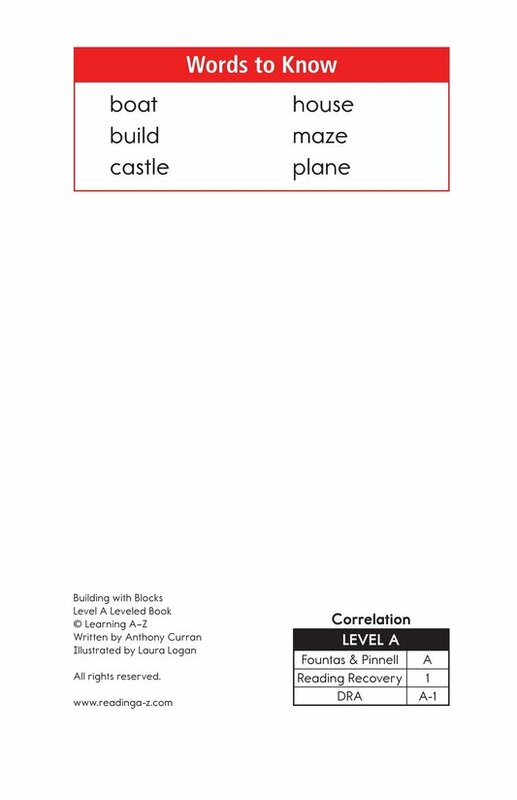 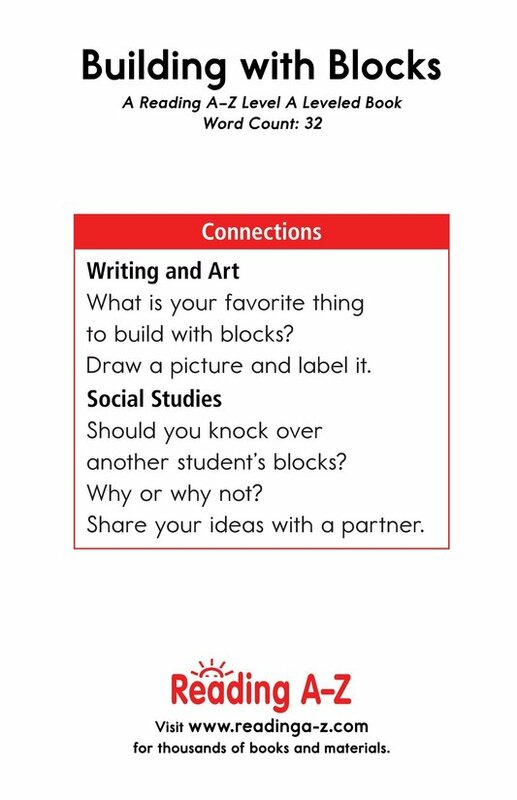 Students will also have the opportunity to connect to prior knowledge and to classify information as they read.